You can travel the world, see many wonderful sights and have lots of great experiences but before you do you should consider seeing what your own country has to offer first. Throughout the UK there are extraordinary natural wonders to explore, festivals to visit and culture to enjoy. You may be surprised just how much there is to see and do right here on your home soil, here are the top tourist attractions that Britain has to offer. 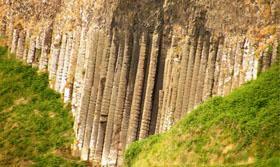 The Giant’s Causeway on the coast of Co Antrim in Northern Ireland is a natural wonder and a world heritage site. It is an extremely popular tourist attraction as visitors come from all over the world to see the abnormal volcanic rock formations and walk amongst them. Its location on the beautiful Antrim coast makes an ideal getaway and a trip to remember. One of the most mysterious places on earth, Stonehenge continues to baffle and delight millions of tourists from all walks of life. There is great debate surrounding just how it was contrasted and for what purpose. There have been many different suggestions to the purpose of the iconic sight such as a druid place of worship, a burial ground, an observatory and even a landing site for aliens. It has also been associated with the mythical King Arthur and Camelot. The Tower of London is still in perfect condition today and you can walk around the various castles and grounds inside its grounds. You get a real sense of history when you visit this ancient Castle which dates back to the 11th century and is located on the banks of the river Thames. There is an exhibition dedicated to King Henry VIII that is a must see for any history fan and of course the tower houses the Crown Jewels. The most famous palace in the world is home to the most famous monarch in the world, Elizabeth II the Queen of England. The palace attracts thousands of tourists every day and the changing of the guards provides the crowds with daily entertainment. On certain occasions parts of the palace are opened up to the public and this always causes excitement and huge numbers of visitors. This old Loch is famous for being the alleged home of the mythical Loch Ness Monster. Nessie as its known to the locals has been reputedly spotted by several different people here over the years and the photographic evidence that has been produced has sparked debate about its existence. 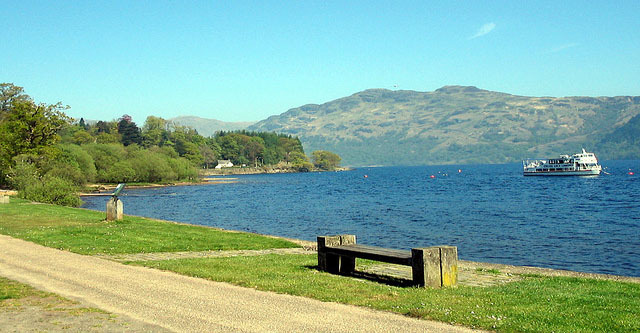 Many tourists visit the Loch near Inverness to see if they can catch a glimpse of the infamous monster themselves. This relatively new attraction which was built for the new millennium celebrations and originally known as the millennium wheel has become a part of the London landscape along with older favourites such as Big Ben and the London Bridge. You can take a trip on the eye and see an extraordinary view of the city of London and all of the most famous sights. 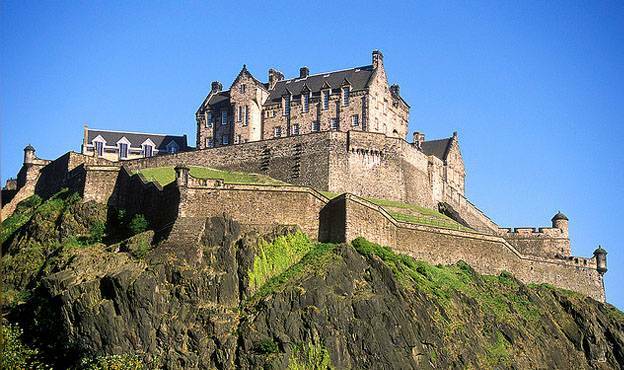 This ancient castle dominates the Edinburgh skyline, built on old volcanic rock the site served as a fortress for those who controlled the surrounding areas for thousands of years. The modern city of Edinburgh grew up around the Castle and expanded outwards making Edinburgh castle the centre and focal point of the city. 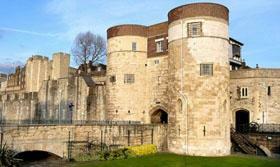 It is open to the public and attracts many visitors keen to learn about its detailed history. Edinburgh is a wonderful city to visit, especially in the month of August when it hosts the fringe festival. Many people choose to rent an Edinburgh apartment to stay in during this time as many landlords buy Edinburgh apartments with a view to letting them out to tourists making the city very tourist conscious all year round. Sam Qam the author of “The top UK tourist attractions” is a tour guide who recently bought an apartment in Edinburgh and moved into his favourite city. He was told that many people prefer to rent in Edinburgh but he has decided to settle in for the long term as he adores Edinburgh.